Welcome to our Odds Comparison Page! Here, we have an easy way to find the most profitable bets available. Benefit from the best betting odds and betting markets – at any time! Our odds comparison provides you with the best betting odds for all major sporting events and competitions. One of the keys to becoming a successful sports bettor is to compare odds and to know where you find the best odds for your bets. However, actually finding the best odds on your own is very time-consuming and difficult. For more information on how this area works, check out our Odds Comparison Guide. We are also running exclusive enhanced odds offers on a regular basis. These offers allow you to place bets on certain events at highly increased odds. 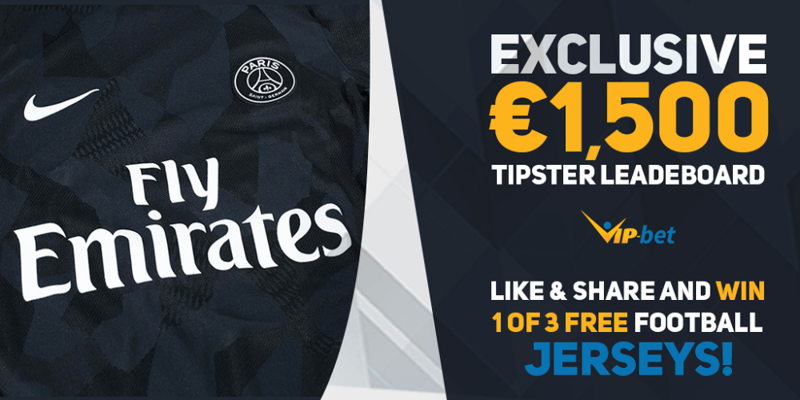 Most of these offers are only available for customers who have not signed up with a bookmaker yet, so you should definitely check our offers below first. Sports betting odds are something probably every grown up person has come across at some point in their life. Besides the most popular types of sports like football, basketball, and tennis, there are many other events you can bet on nowadays. Often times even large newspapers or television shows will refer to odds. For example, they may cite odds for a certain person to become the next president. There are also the so-called Las Vegas money lines which are released prior to main events. In most cases people will hear or see the odds but don’t quite actually understand what they are about. We will show you how to properly evaluate odds, calculate and convert probabilities, and help you find the best odds for every event. 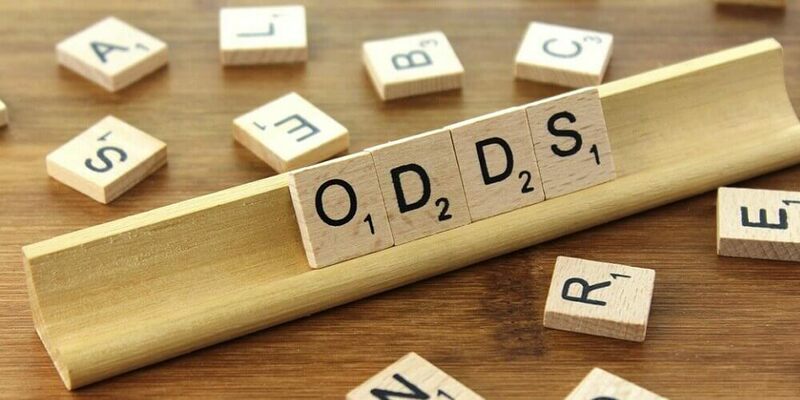 How Do Online Betting Odds Work? Odds are basically equivalent to probabilities in sports betting. It is a way of expressing the ratio between your stake and the likelihood of winning, based on the projected probability. Having a basic understanding of probabilities and knowing how to calculate probabilities in general is absolutely crucial. Knowing when a bet is favorable will allow you to place profitable bets over a long period of time. Generally speaking you can convert the odds a bookmaker is displaying into probabilities for a certain event to take place. Those numbers are usually used to make it easier for you to understand how much you are going to win if you bet a certain amount. Even though most bookmakers let you choose between several different odds formats, we highly recommend you to get familiar with the three main formats. That will allow you to get a feeling for probabilities in general and will also help you if you have to make a quick decision when placing in-play bets, for example. There are three main types of odds when placing a bet with a online sportsbook: fractional, American, and decimal odds. These are just different ways of displaying the same probabilities. The popularity of the different odds formats may vary depending on the region you are residing. Decimal odds are mostly used in Europe and fractional odds are the most common way of displaying probabilities in the United Kingdom. Check Our In-Depth Betting Guides! In-play betting was invented not too long ago and has become a highly popular way of placing bets. Nowadays a majority of sportsbooks lets you place bets on games which have already started. Many bookmakers are offering attractive in-play odds and they are also adding new and exciting in-play betting options for their customers. In-Play Betting can be both exciting and profitable. In-play odds provide you with the opportunity to adjust and insure your bets while the game is still on-going. Often times you can find juicy value bets by following the match and placing a bet on certain events with your favorite bookmaker. You can find more detailed information about the best in-play betting sites in our live betting area. Check the Best Live Betting Sites! 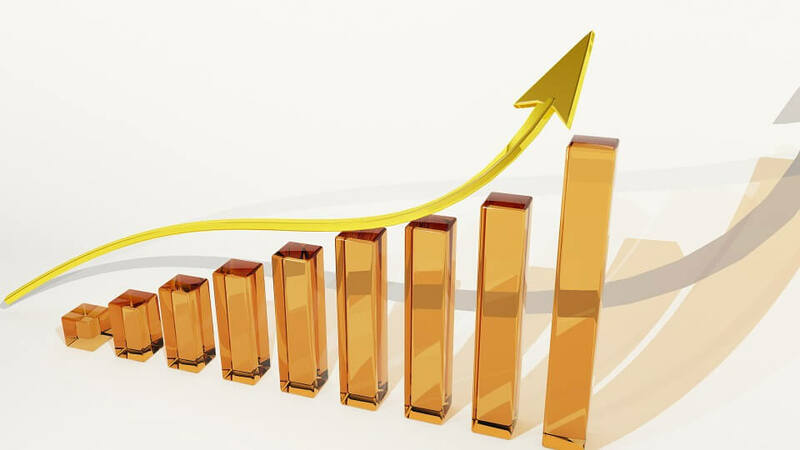 Certain betting sites focus on providing the best odds for their customers. This can be achieved by having great odds compilers who are experienced and know how to set proper odds. Usually sites with better odds tend to have less promotions for their customers due to the fact that they are operating with a lower margin. Join our Tipster Leaderboard and win great prizes! Basically it is up to you to decide what you want to focus on: better odds or lots of promotions. No matter what your choice is, we have you covered. Our odds comparison lets you find the best odds within a couple of seconds and our promotional area provides you with tons of prizes, betting bonuses, free bets, and more. 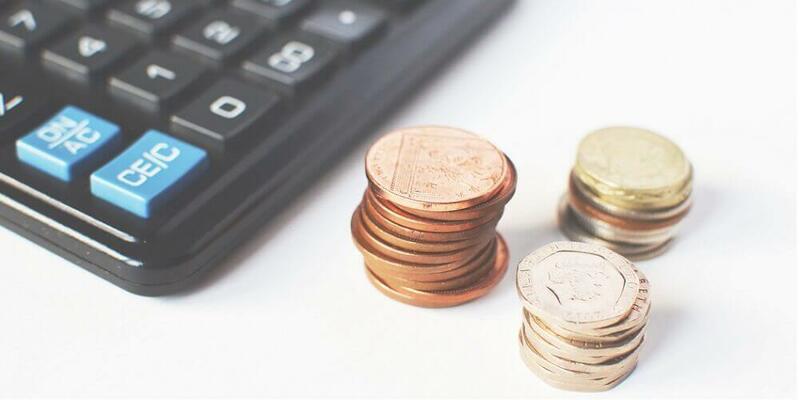 Expected value can help you to find out how much you will win on average per bet. Therefore it is highly important to calculate this number when comparing odds prior to placing the actual bet. The expected value is calculated by multiplying the probability of winning with the amount you could win with your bet and subtracting the probability of losing multiplied with the potential loss for your bet. If you are interested in additional strategy content about probabilities in sports betting, we highly recommend you check our strategy guides, which will give you some basic as well as advanced content to help you become a winning punter. Football is one of the most popular sports in the world and there are millions of people who also enjoy betting on football. 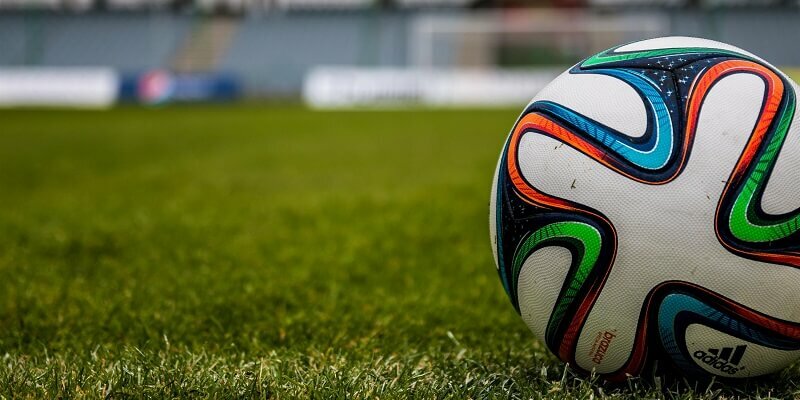 Nowadays every major sportsbook is offering various football betting markets and betting options which means that you have a lot of betting sites to choose from. However, there are certain bookmakers who specialize in football and are therefore providing superb football odds. One of the best choices is Pinnacle. Even though they may not have as many different betting options as other European bookies like Coral or Ladbrokes, they are charging an exceptionally low margin on their football odds. If you are looking for the best football odds, we recommend checking out our ranking of the best football betting sites. We want to make your life as easy as possible. That’s why we decided to create the Odds Comparison area. Here, you can directly compare all the odds that bookmakers and betting exchanges are offering for any given bet, in real time. 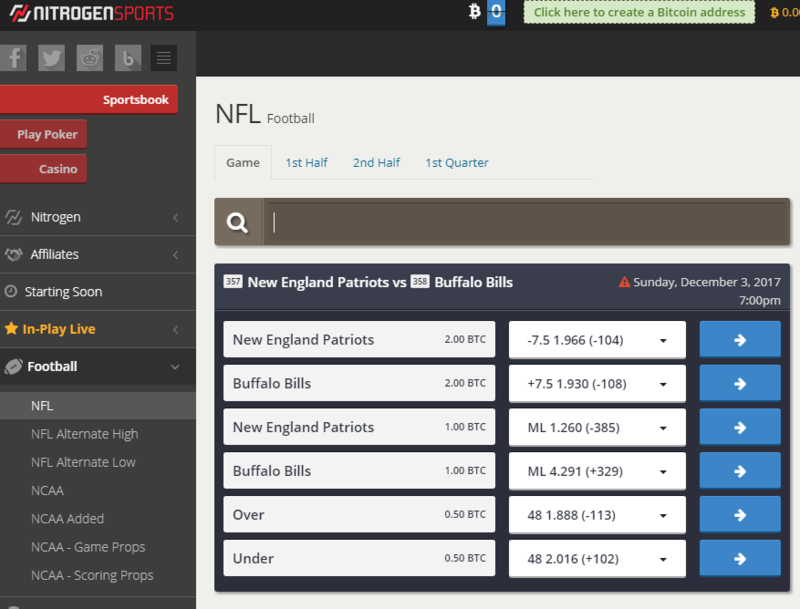 Use our search filters to find your desired sports game and the best odds available on the market. The chosen selection is displayed in a statistics sheet and the best odds are highlighted, so you can easily identify value bets. We cover almost every event and game you can imagine. Moreover, we provide a quick summary of the betting odds the bookmakers are offering. You don’t have to open a new window to place your bets anymore. 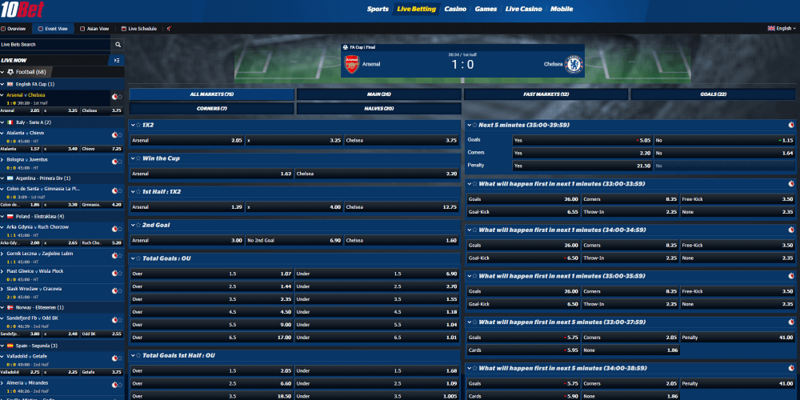 Just click on the displayed odds and a new window opens where you can enter your betting stake. After that, you will be redirected to the corresponding website. There, all you need to do is to confirm your bet and you are good to go. Placing bets with the best odds available has never been easier! Do you know what it takes to predict the outcome of Football, Tennis, Basketball, Ice-Hockey or eSports games? We are giving away €1,500 in cold hard cash to the top performing Tipsters! We are proud to present our new Bet Slip and Odds Comparison Feature. From now on you don't have to search through tons of different sites in order to find the best odds.